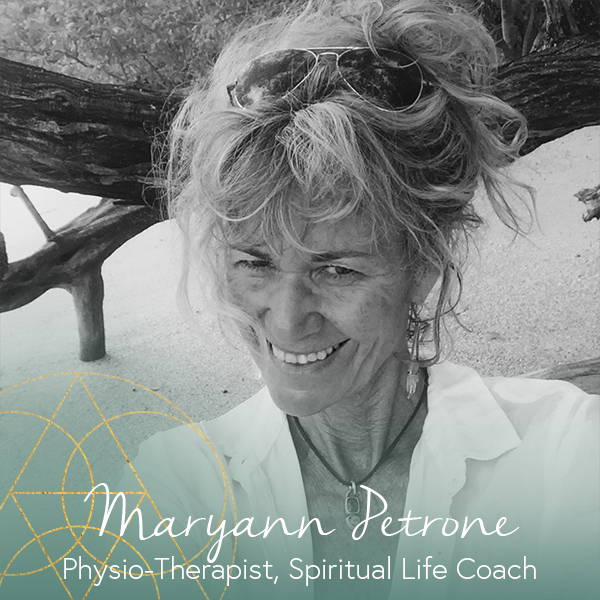 Maryann Petrone is a licensed Physio-Therapist and professional Certified Spiritual Life Coach. She is originally from Cape Cod, a small vacation spot in Massachusetts, USA. She has lived here in Santa Teresa/Mal Pais and has been part of our community now for 7 years. Maryann’s physio training enables her to treat acute and chronic muscular and tendon injuries. Her passion for aiding in the healing of the whole being has expanded her treatments from the clinical to offering full body relaxing and rejuvenating massage. Many times during her treatments the inner self is triggered to feel emotions long forgotten or simply buried. Her life coaching skills helps guide her clients to rediscover their heart’s authenticity and obtain a clearer accepting vision of all that is. Whether its an injury to be treated, full body massage or a well being consult Maryann is a warm, gentle, happy soul who is happy to give you the treatment that will enhance your vacation experience.